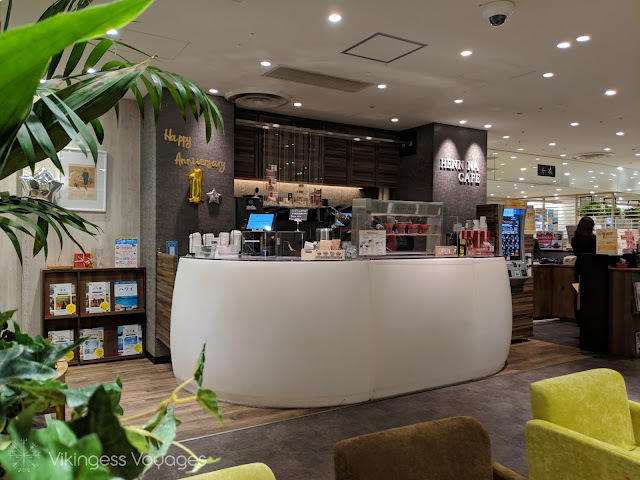 All you need to know about the Tokyo Robot Cafe "Henn na Cafe"
Mr. 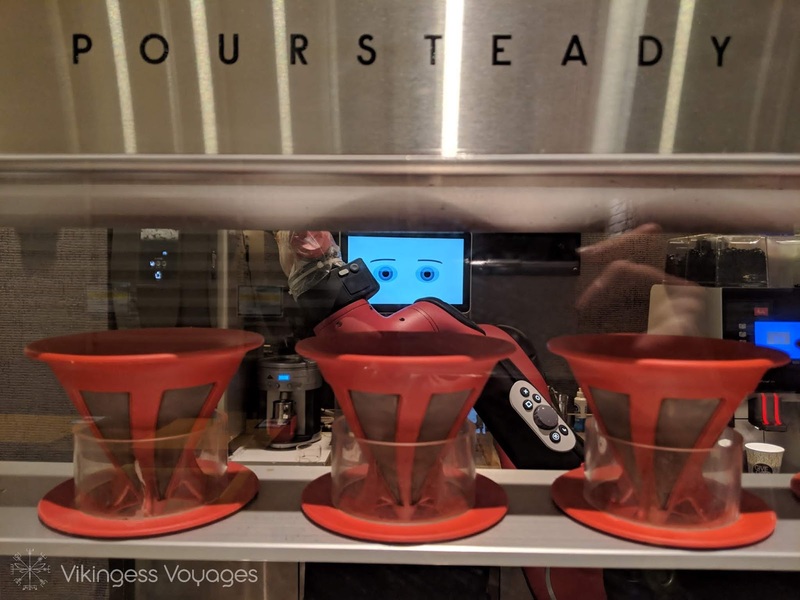 Robot Barista ready to pour some coffee. Kamae! Tokyo is known as a place where you can find both the newest of the newest and the weirdest of the weirdest. A couple of years ago I wrote about Tokyo's first Robot Hotel with the fitting name "Henn na Hotel" which literally means "strange hotel". And yes, the people who are behind this up-and-coming hotel chain are the same as the owners of this cafe, going by the name "Henn na Cafe", which in other words means "Strange Cafe". Without further redo, here is all you need to know! Did you know that the new Moomin Valley Park opened up in Saitama on March 16th? 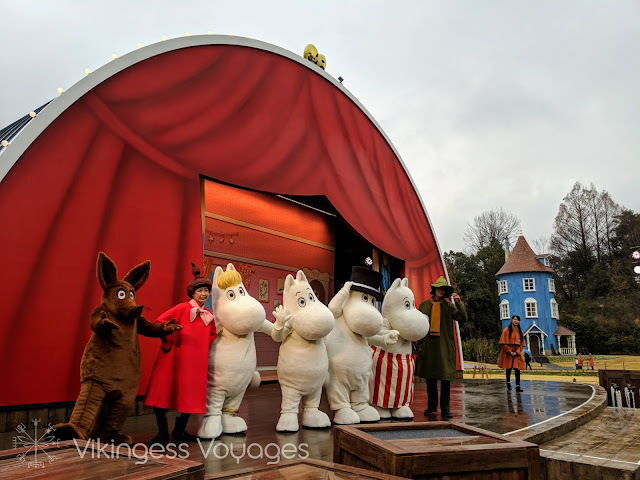 This park is the first Moomin park situated outside of Finland and whether you're already a fan or not, it is a great opportunity to see the Moomins up close. I paid a visit to the park on a pre-opening tour, and although we were unfortunate with the weather it was a charming park that deserves a revisit on a sunny day. 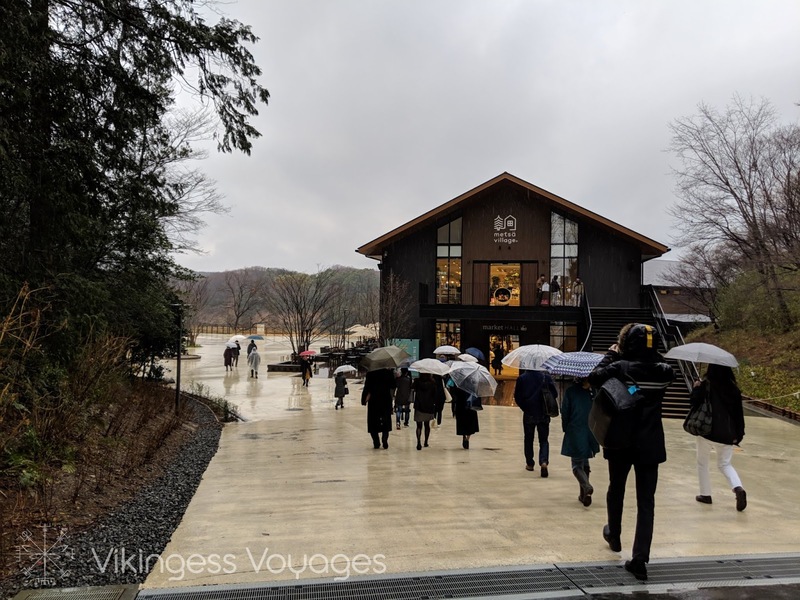 If you find yourself spending some time in Japan, here are six reasons why you should visit the Moomin Valley Park this year. Hi there! I've been a bit busy with various projects in the last couple of months and haven't been able to keep the blog up to date. One of the things I've been working on has been to create a YouTube channel where you can learn more about the Nordic countries - taught in Japanese! With everything made from scratch by myself, it has been a rather time-consuming project. There's a lot of room for improvement, so your comments and feedback are much appreciated! In this episode, we take a look at the 5 main Nordic languages and some of their characteristics. Hokuou Hygge: What are the Nordic Languages? 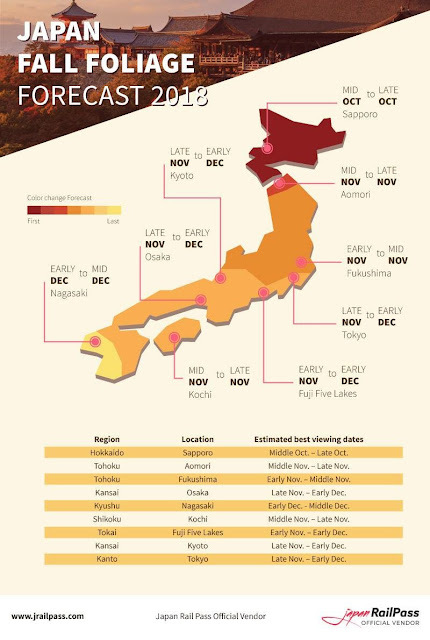 Autumn has arrived here in Japan, and with it comes the beloved red leaf season, kouyou (紅葉). One of the popular places to visit not too far from Tokyo is the Oze National Park (尾瀬), which is situated right on the border between three prefectures: Gunma, Niigata, and Fukushima. 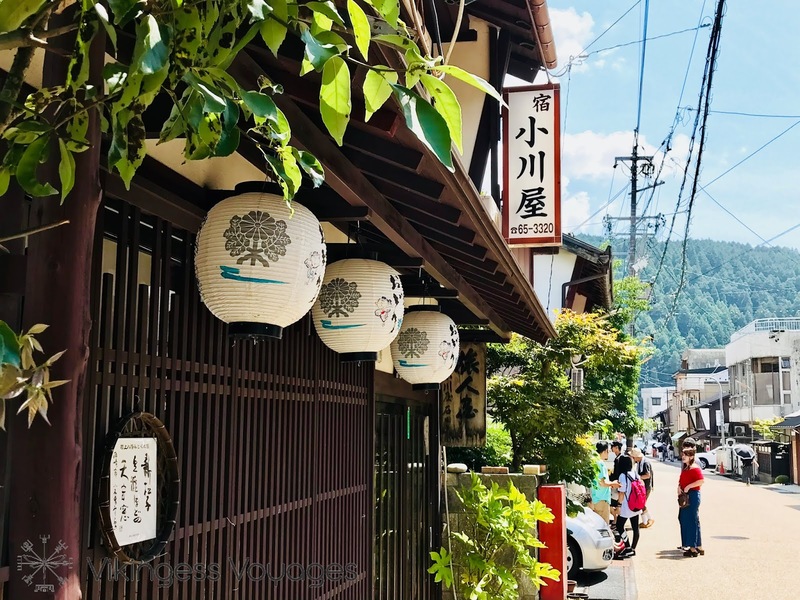 Gujo is a small town in Gifu prefecture, an area most known for the historical city of Takayama and the Unesco-listed village Shirakawa-go. I recently visited Gujo Hachiman for the Gujo Odori festival, but there are many other things this little town has to offer for interested visitors. 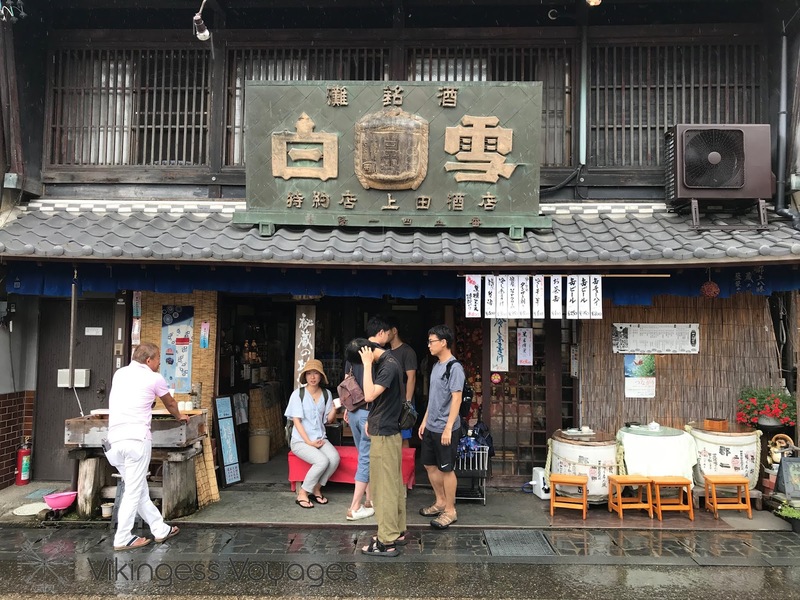 If you're looking for activities you can do while in Gujo Hachiman you can check out five of my recommendations in this post! Back when I was a student in Kyoto I had the chance to participate in the popular festival "Toka Ebisu" (十日戎) in Osaka as a "lucky girl" - fukumusume (福娘). This was a great cultural experience for me, and one of the most fun memories I have of my time as a student in Japan. 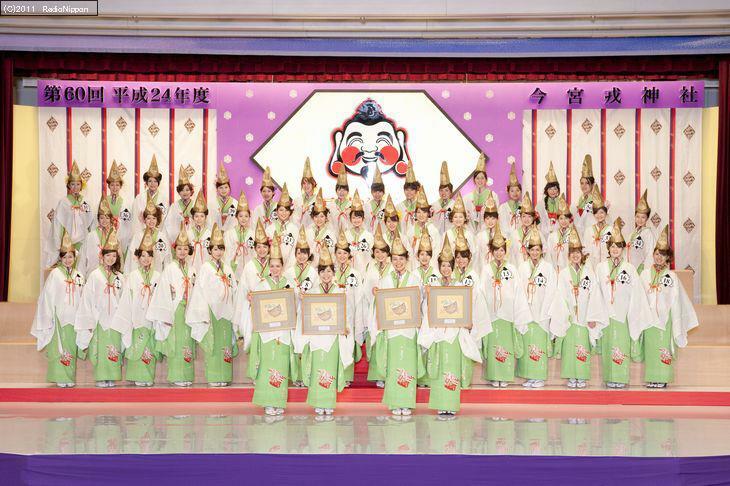 Each year the Imamiya Ebisu shrine elects a total of 50 girls through the Fukumusume contest, and the lucky chosen get to work at the shrine during the 3-day long Osaka festival held on an annual basis in January, and if you are lucky you could have the chance to become one of the lucky girls of next year! This page contains affiliate links, and if you follow a link and make a hotel reservation through these links you help support this blog without any additional cost to you. Thank you so much for your kind support! Non-stop dancing until dawn. This is the Gujo Odori. Bon-Odori (A dance taking place during the Japanese Obon period) is a typical sight during summer in Japan, concentrating on mid-August. You can find these dances being held throughout the country, both in the bigger cities (here from Bon-Odori in Ebisu) and out on the countryside. 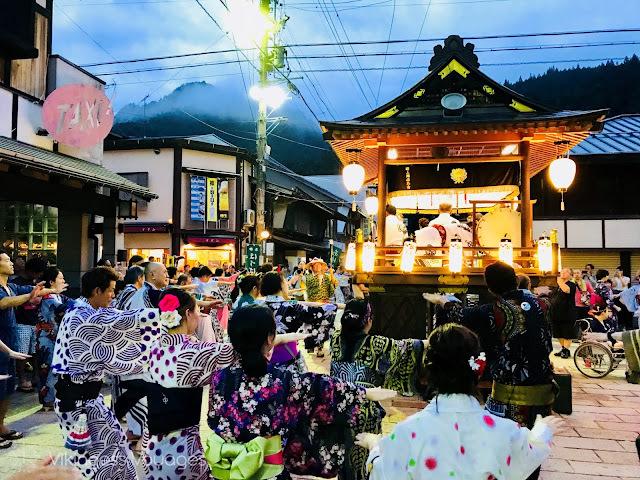 Amongst them is the Gujo Odori taking place at Gujo Hachiman (郡上八幡) in Gifu Prefecture, known as one of Japan's three most important Obon Odoris. Every night tens of thousands of people come together to dance to the songs of ancient times, with the sound of their geta shoes clashing against the pavement and tunes of shamisen filling the air. As you get closer to dawn the sounds around you intensify, and it is as if you can feel the spirits of an age long gone. 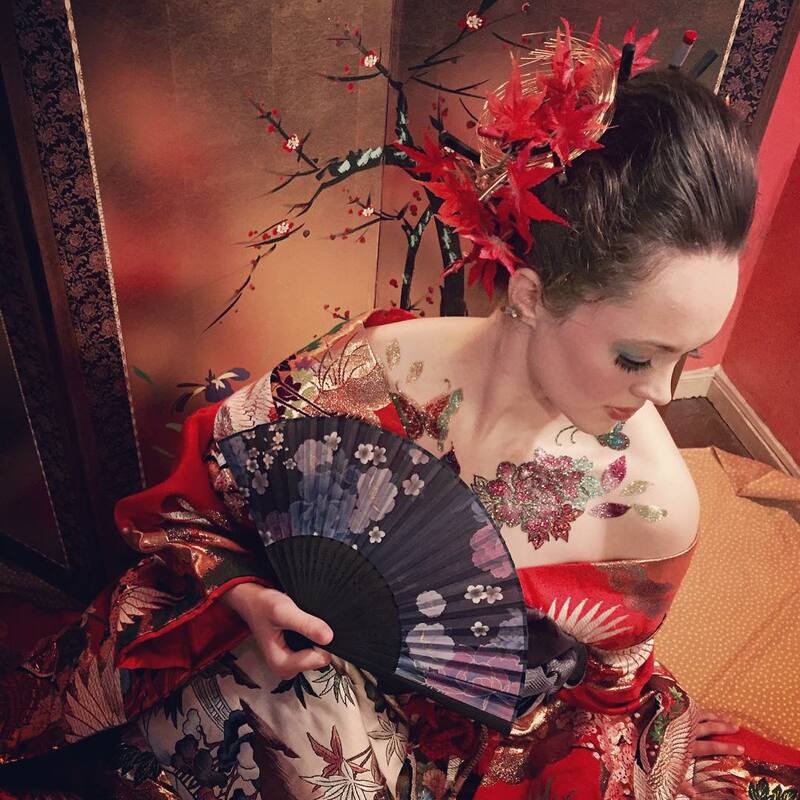 This is a Japanese Obon festival you wouldn't want to miss out on. Some of you might already have noticed that the logo and looks of my blog has changed. And there are more changes up and coming; as of October 15th I'm planning to change the URL of this blog from adventuresofanette.blogspot.com to vikingess.com. 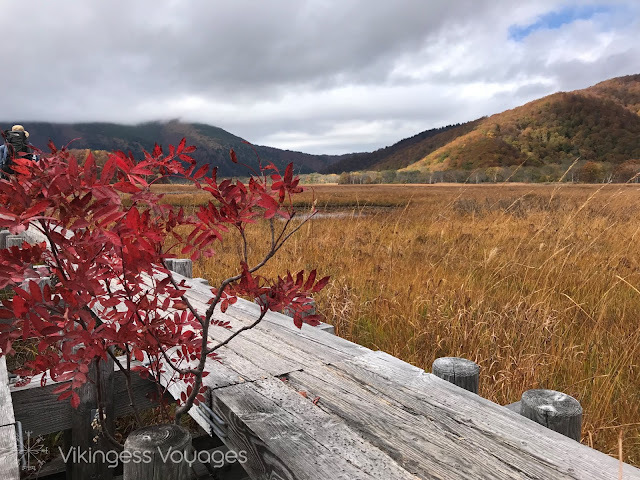 I hope the new blog name Vikingess Voyages will be easier to use, and that you'll still come back to join me for more exciting adventures in Japan and abroad. For those of you who have been following my blog, please bookmark the new URL so that we can stay in touch. 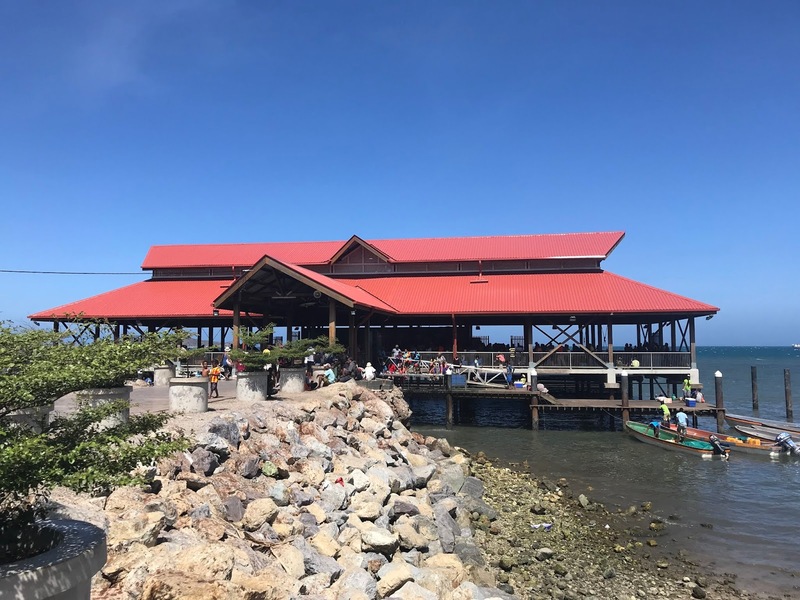 While Papua New Guinea is known as a fantastic destination for diving, bird watching and exotic festivals the capital Port Moresby, also known as Pom City, is infamous for being one of the most dangerous cities in the world. The situation might not be as bad as portrayed by some international media, but if you’re visiting the capital it is still best to take some precautions to ensure that you’ll be able to go back home with only pleasant memories from your trip. A modern-day shield-maiden who loves to explore the unbeaten paths of the world. 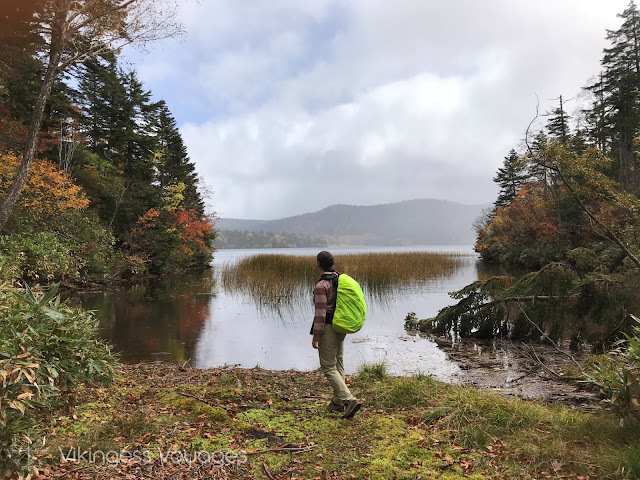 From her base in Tokyo, Anette takes on both rural and urban challenges, and on her path, she has overcome anything from natural wilderness and cultural barriers to commuting in overcrowded Tokyo trains. Life is too short to be stuck on one page, and this mindset reflects the diversity of Anette’s blog. 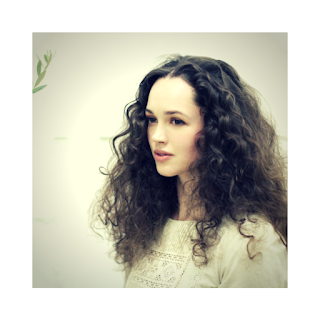 Besides being a career woman she is also a globetrotter, with 39 countries and counting. No challenge too big, no adventure too small! A modern day shield-maiden who loves to explore the unbeaten paths of the world. From her base in Tokyo, Anette takes on both rural and urban challenges, and goes by the motto "No challenge too big, no adventure too small"!